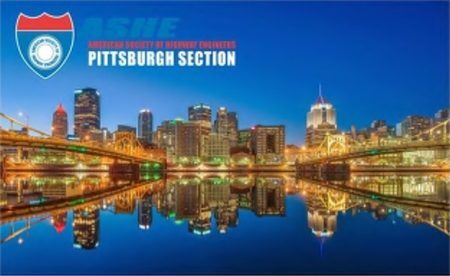 Come with ASHE Pittsburgh on a walking tour of the bridges over the lower Allegheny River. Hear about their histories, unique features, and recent and proposed construction. The tour will stop at two of the City’s finer pubs for rest and refreshments. The tour will begin and end at the Clark Bar on the North Shore. Parking is free. Walking tour will be approximately 3 miles. Earn a PDH for this FREE event! Food and beverage cost not provided by ASHE. This is a rain or shine event.